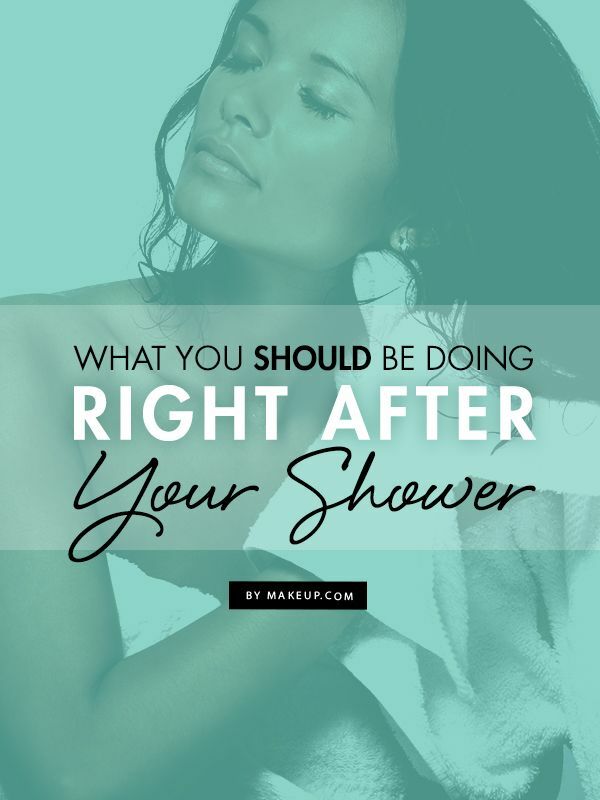 What You Should Be Doing Right After Your Shower - Luxury Beauty Care Products ! What's your post-shower routine? Are you missing some crucial steps in skincare and hair care? We've outlined what you SHOULD be doing after every shower!